Another prestigious restaurant in Karlovy Vary is called Embassy. 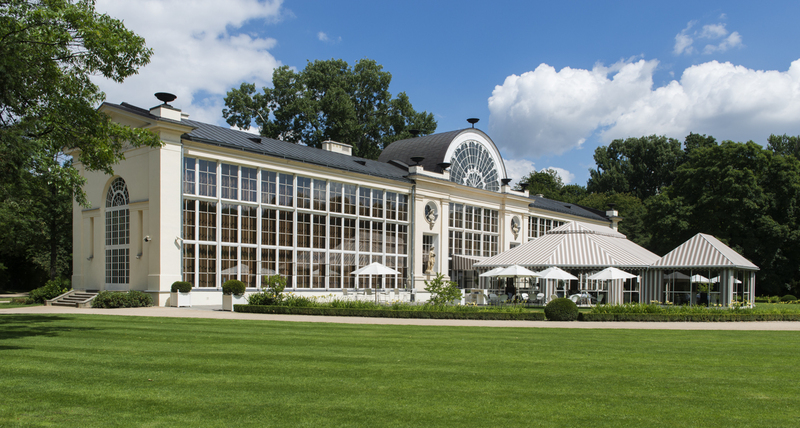 Similar to the restaurant Promenada on which I recently wrote also a review (https://avdwineandfood.wordpress.com/2015/07/07/restaurace-promenada-karlovy-vary/) Embassy is a hot-spot for prominent and VIPs of Czech Republic. Many international stars have been at this place, too, since it is one of “the” Karlovy Vary Film Festival restaurants. As probably most of us we don’t know too much about wines from Slovenia. I already wrote some reports about Slovenian wines (https://avdwineandfood.wordpress.com/tag/slovenia/) as well as about the wonderful restaurant and pension Hisa Franko (https://avdwineandfood.wordpress.com/2015/04/27/hisa-franko-restaurant-hotel-staro-selo/).